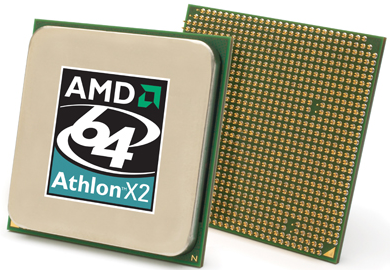 AMD has released Athlon X2 5200+ (AM2 Socket) clocking at 2.6Ghz and sporting 1MB L2 Cache per core. The expected heat dissipation for this processor is approximately 89 watts. For this processor launch there was not much fanfare as AMD is aware that Core 2 Duo (Conroe) is current market leader. The expected price Athlon X2 5200+ is approximately USD $403 (INR 18,538).